Modern communicators know that sound strategies are behind messages that generate measurable results to a targeted audience. So, my strategy today is to point out to everyone who publishes a book, blog, article, column, report, website or any other form of communication about the ridiculousness of incorporating “ies” to perfectly good English language words. You know who you are: Writers who think it’s cool, cute and acceptable to add that silly, childish suffix to the modern lexicon. My request to you is: Please stop. Stop the “ies” nonsense now. For the love of proper English, I say. As a serious modern communicator and staunch, ethical public relations practitioner, I am taking it upon myself to stop the bleeding and continued bastardization of communication units. Foodies: Uh, just don’t get it. How do “foodies” differ from people who just likes to eat food? Is there a requirement to be classified as a true foodie? 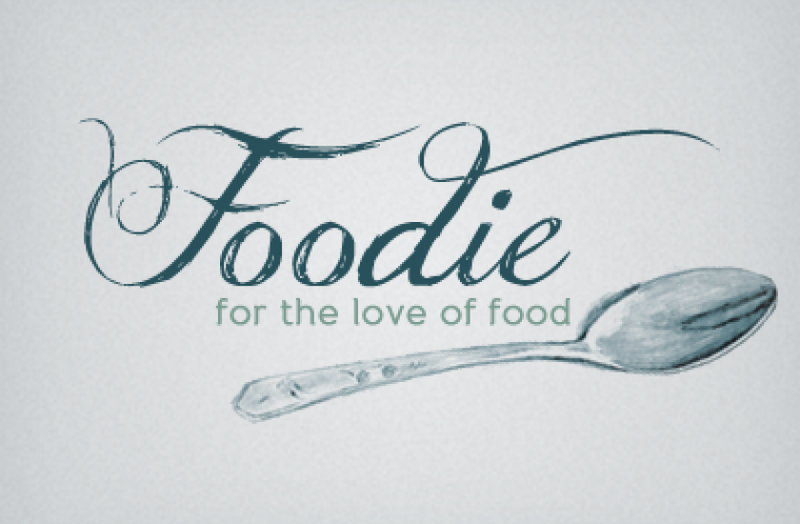 Is one who dislikes food a “foodud?” Who determines when someone crosses over to the foodie ranks? Cubbies: A personal assault to this life-long fan of the Chicago Cubs, and especially distasteful given the team’s collapse in the NLDC earlier this month. Referring to the team as “Cubbies” is akin to characters in a children’s fable. Perhaps the team would have won the World Series by now if this word never caught on. 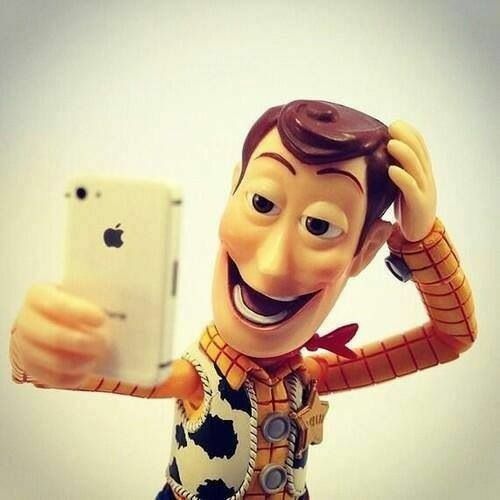 Even Woody takes selfies! Say it ain’t so. Say it ain’t so. this practice of taking a photo of oneself with a handheld has even created an industry and practice that involves use of a telescopic rod one has to carry around or rent. What will they think of next. Veggies: According to the Online Etymology Dictionary, the word “vegetable” means “capable of life or growth; growing, vigorous.” Given its etymology, the word has a certain nobility to it, don’t you think? To me a “veggie” is what comes with a frozen dinner, not the ingredients in a delicious, savory harvest casserole. Now it’s your turn, kind readers. What “ies” words should get tossed away like yesterday’s news? This 2013 post on why it’s okay just being okay. Three things I’d like to fit into a time capsule. Those of us who take public relations seriously have a great respect for the written word and the work we do. Print and online communications is all about using words effectively; and, serious public relations professionals have great respect for the communications business and those who work in the business. Today, I continue with what more than likely will be an infrequent post on stuff I’d like to see gone from our vocabulary, popular culture and the industry. The 0nline community is filled with bloggers and commentators begging for contributions to “buzz words we’d like to see die” polls and other such nonsense. The PRDude don’t need no stinkin’ poll. Or no stinkin’ badges, for that matter. He’d like to see the following just go away. “”Vegetable” comes from the Latin vegetabilis (animated) and from vegetare (enliven), which is derived from vegetus (active), in reference to the process of a plant growing.” That’s all I need to keep supporting the proper name for many edible things that end up on my plate a few times a day. Would you refer to this as a "bunch of carroties?" This nice ear of corn is a "vegetable!" J-Lo, A-Rod, E-Nuff. Call me an old fuddy-duddy. I’ve been called worse. But the time is now to put a halt to the abbreviation of names given to some celebrities. Perhaps it’s an integral part of the hip-hop culture; and, many corporations — banks and other financial institutions come to mind — use abbreviations all the time. But someone, please tell me where this policy got started and who determines which celebrity gets to have the initial-hyphen-shortend last name moniker. And, if there’s a policy for singers and athletes, is there one for plumbers and grocery clerks? This man's name is Alex Rodriquez. 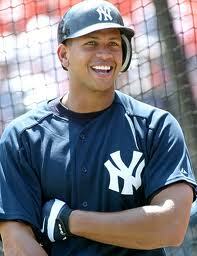 He plays for the New York Yankees and hits a lot of home runs. This gorgeous woman is named Jennifer Lopez. She has acted in several films, sells lots of records and now is featured in a TV commercial for Fiat autos. 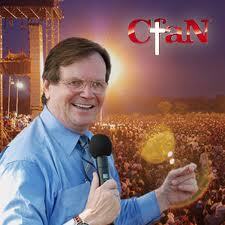 Man of God or Man of Marketing? One relatively new development in communications today is the word of mouth marketing movement. It’s basically getting people who like your product, service, cause or organization to tell others to like it. It’s fueled through social media, and there’s even an association based here in my home town of Chicago, the Word of Mouth Marketing Association, that does a tremendous job of promoting the practice of ethical word of mouth marketing. Now to the issue: Some who take on these tasks have been given the title of “brand evangelist.” Really? Do they shout fire and brimstone from the pulpit while thumping on an iPad? Do they hold divinity or some related degree along with schooling in one of the communications disciplines? Will they put “Brand Evangelist” on their resume when it’s time to find a new job? 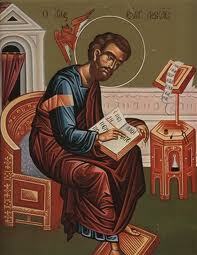 St. Luke was one of the first evangelists. He looks pretty serious in this painting. This man is a modern evangelist. Note the microphone. Do you have “time capsule” ideas? Share them with me and others.